You might be running a profitable restaurant that’s filled with customers every day, but a commercial kitchen fire could be devastating. Even if your insurer can cover the cost of the damage, you’ll have to close your doors for a prolonged period of time, and that’s if nobody gets injured. Some sources say that over half of reported fires are caused by cooking equipment such as grills and deep fat fryers, and that means you need to take catering equipment maintenance seriously. At Food Equipment Engineering Service, we have a highly-trained team of staff who have the skills to keep your kitchen in top notch condition. We take safety very seriously to minimise the risk of you experiencing any problems. Below are five tips you should take on board if you want to prevent a potentially devastating kitchen fire. You’re no doubt swept off your feet most of the time, but it’s important to remember that many of your kitchen items are potentially hazardous. Here’s what you can do to prevent a fire. Follow the manufacturer’s instructions — You might think you already know how to use a deep fat fryer perfectly well, but many models work slightly differently. We suggest you always read the instructions thoroughly before using potentially dangerous equipment. Have your ventilation examined — Heathrow Airport came to a standstill back in 1997 when the flames from a fire in a fast food restaurant spread via the ventilation system. You need to make sure your ventilation system is designed to be as safe as possible in an emergency situation. Keep cooking equipment clean — Fires can result from ovens and grills becoming too hot once they have a build-up of grease. Restaurant oven repair and kitchen appliance maintenance has to be a number one priority. Don’t leave anything unattended — It almost goes without saying, but it’s easy for cooking equipment to be left alone when you’re in a hurry. If you’d rather be safe than sorry, you should always have someone keep an eye on the kitchen. Make sure you have firefighting equipment nearby — Should any accidents happen that result in a fire, you’ll need to be prepared to tackle it before it spreads. Of course, always ring the fire brigade and don’t put your life at risk if the fire gets out of control. 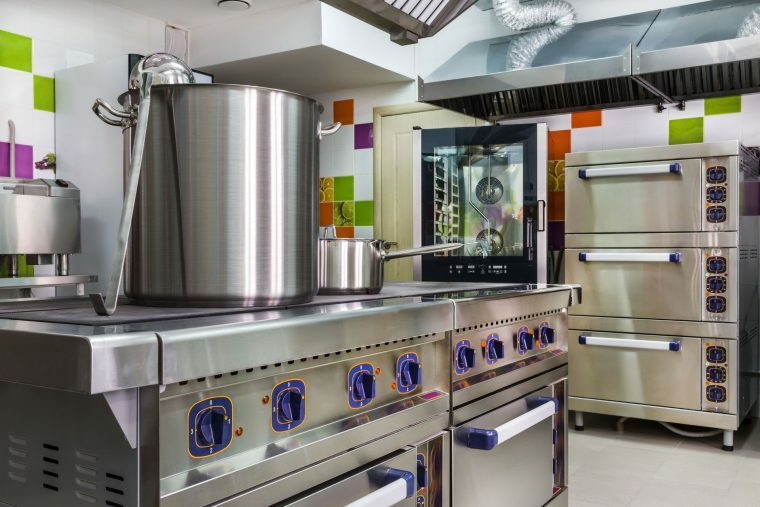 Above everything, you should always make sure that your cooking equipment remains in a good condition if you want to stay safe, and that means hiring the professionals for commercial kitchen equipment maintenance. At Food Equipment Engineering Services, we can offer you a thorough kitchen inspection, maintain your ovens and fryers to an excellent standard, and carry out kitchen appliance repair whenever necessary. 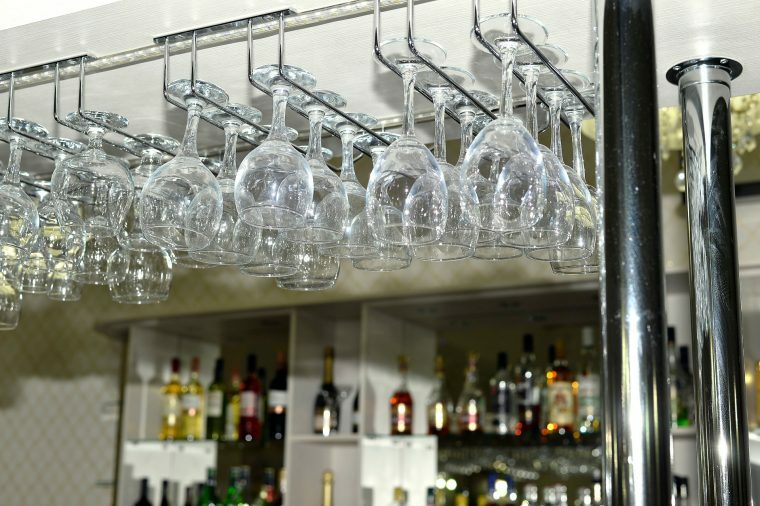 If you want to make sure your restaurant will continue to be profitable and accident-free, get in touch with us now to see how we can help you.